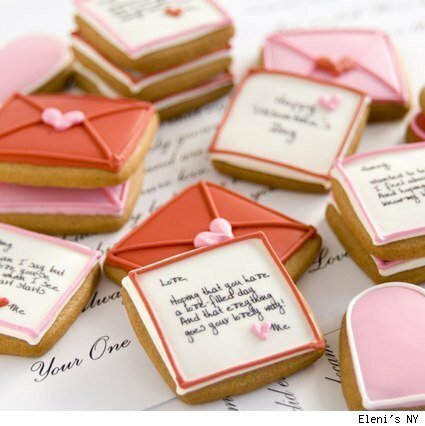 these are just too sweet for words. i need them. in my mailbox, and in my mouth. yesterday was an awesome day for getting myself back into the right headspace (that is, the one for productivity); and then it got put to great use with cleaning and filing and a general all-round organizing catchup... and then a good unwind with a glass of wine and balcony chats with Kelly. mm. today: momentum continues. i'm not sure how, but i've got a few new projects on the brain that i want to get started. it's gonna be good. stay tuned for details, once i figure them out. sounds great ... keep going!